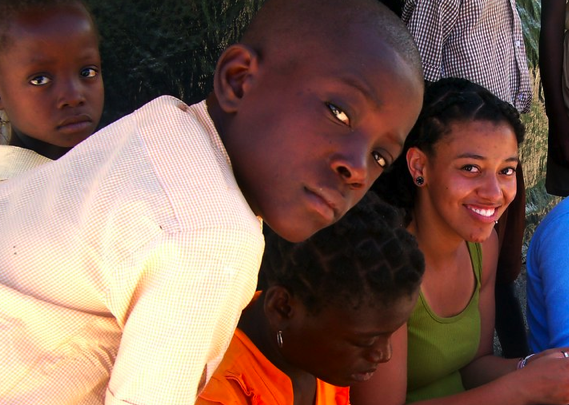 This past summer I was given the opportunity to go on a trip to Haiti. I took a couple magazines, scissors, toothpicks and glue along with me. 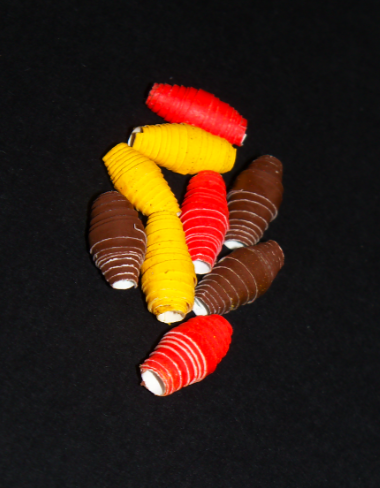 These four items led to an amazing opportunity to lead some of the older girls and younger boys in the skill or craft of making paper beads. It was a great opportunity to combine two of my most significant passions, people and art. 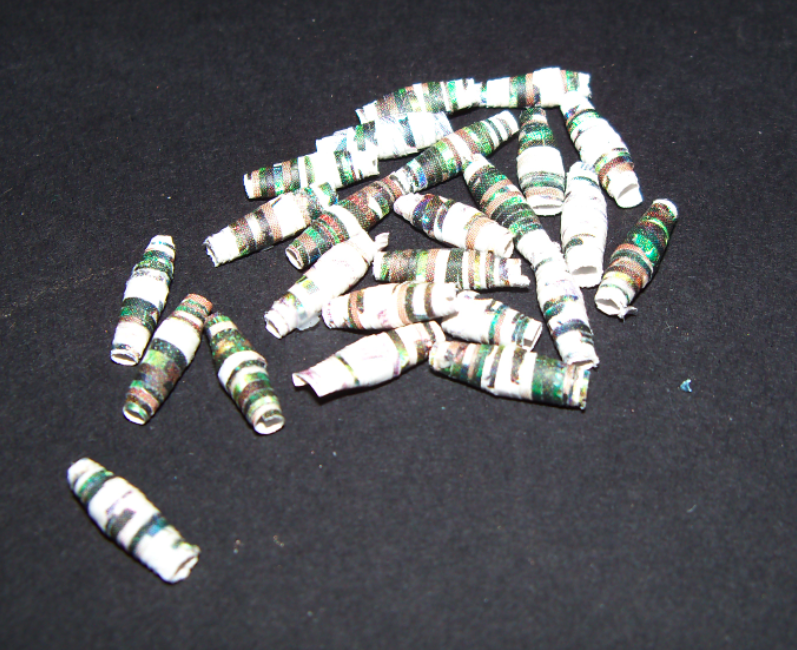 Although paper bead making may not be seen as Fine Art (Check out my Facebook Art Page), there is something marvelous about using my artistic ability and Fine Arts training to connect with others. This is a project that could be done with kids or adults of any age. The process is fairly simple. You start with a piece of magazine or paper and cut it into triangles (for more oval beads) or rectangles the long way (for thicker beads). After you do this you can roll them on a toothpick and add a drop of glue. Finally finish it off with some sort of water proofing (spray paint or gloss medium work well). I use gloss spray paint. 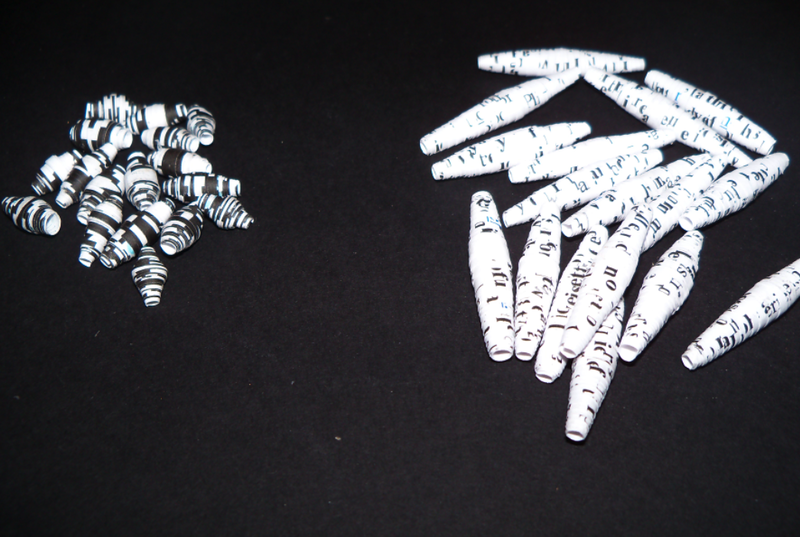 The simplest way to create a piece of jewelry is to take stretchy sting and thread it on with one or two spacer beads in-between paper beads. Last Christmas break I created and sold a significant amount of jewelry made from these beads. I entered, and sold, jewelry in the Affordable Art for the Holidays show at the Works of Wyoming Gallery. 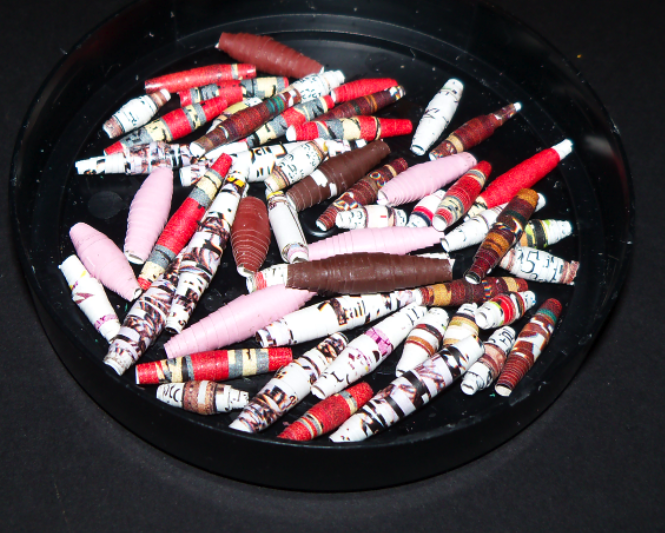 Some of the jewelry that I created for gifts and the show included earrings, necklaces and bracelets incorporating paper beads. 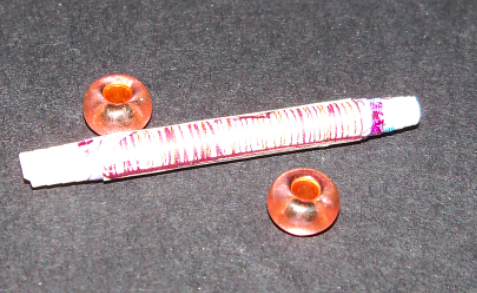 Art therapy – draw or write about a positive emotion or goal on each bead before rolling them up. The jewelry will stay with you as a reminder of your struggles and ways that you can overcome them. The writing could include coping skills. Positive thoughts. Things they are thankful for or like about themselves. Spiritual Journey – Could write about specific aspects of your faith life and strand them together like a time line. Everyone then gets to share their stories with the group. Confession and Absolution – Write something that you want to be forgive for. In the end talk to the group about how Jesus died for their sins and even though the sins are on the paper the overall bead is beautiful. Just like the individual may have made mistakes but is seen as beautiful in Gods eyes. Simple – any of these ideas could be done with one or three beads and then woven into a hemp bracelet. This would be nice if the time is limited or it is a large group of younger children. 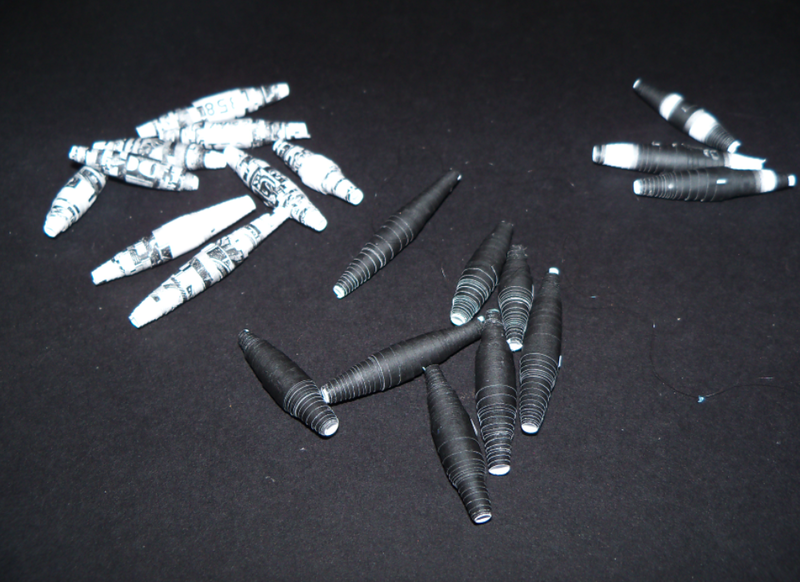 The black and white beads were created with scanned B&W images that were in the recycling bin at work. One image was of money. I also used the paper that I had printed essays on both sides to proofread. 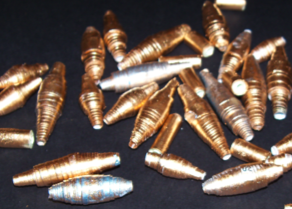 Some of these beads turned out nice, others I spray painted. I am also interested in creating kits with instructions to sell. The bright ones are using this fancy Color Aid paper. I had to buy a pack for a class and have not used it in the past 4 years. 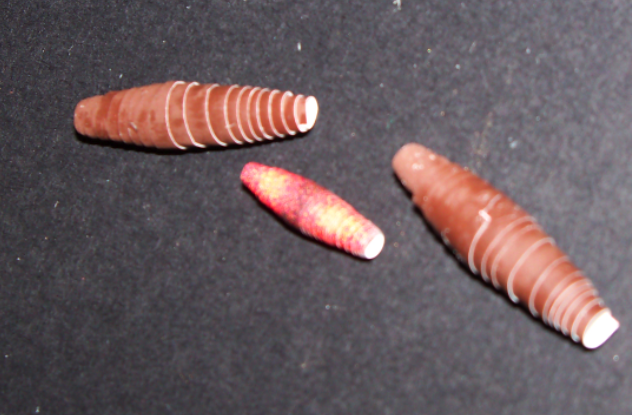 So, yes, these beads are created out of $50 paper. I am not sure that you can argue they are upcycled, or simply recycled. I had no other use for the leftover paper so I would like to say upcycled. 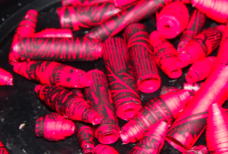 The red paper beads are created from the borders of thrown away Christmas concert programs and the green beads were created out of card stock that was in the free area of out apartment building. The thicker the paper the more it hurts your fingers. It ate to cut my food with a fork for several days. I was using a knife excessively. These designs were also from the programs from the Christmas concert (I took some of this paper to Haiti). 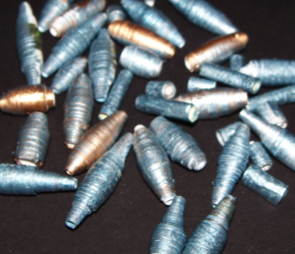 The gold and blue upcycled paper beads were ugly paper that I spray-painted or beads that I messed up on and didn’t like as much as others. 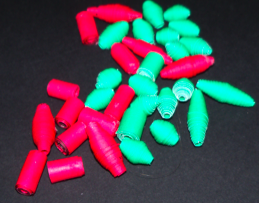 I made Christmas ornaments out of these beads. 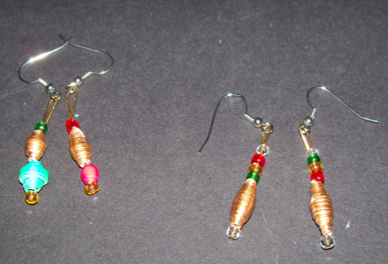 Here are some earrings created out of paper beads. I think that I made about 10 pair. The red beads are created from the borders of thrown away Christmas concert programs and the green beads were created out of card stock that was in the free area of our apartment building. The thicker the paper the more it hurts your fingers and the harder it is to get a good bead.